Who says garages are just meant for cars and lawnmowers? Why not transform your garage space into a rental unit? Before you start knocking down walls, check out these 3 tips to ensure you are going about the process the right way. Contact the town or city that you live in to find out if your property is legally allowed to undergo a conversion. You can easily check city zoning laws to see if there are any restrictions preventing you from building on the property and/or renting it out to tenants. In order to turn your garage into a functional living area, you will need to hire a Contractor to determine what technical factors need to be incorporated into your design plan. For example, you may need to raise the floor or knock down certain walls to accommodate electrical and plumbing plans. Remember, garages are typically darkly lit spaces so opening them up with lots of natural light will make your property very appealing to renters. Make sure you install lots of big windows that have curtains for privacy. Next, determine what type of flooring you are going to install in your new unit. Simply paining your garage floor isn’t enough; research different hardwood, laminate and carpet flooring options to ensure renters feel like they’re in a home and not a garage. 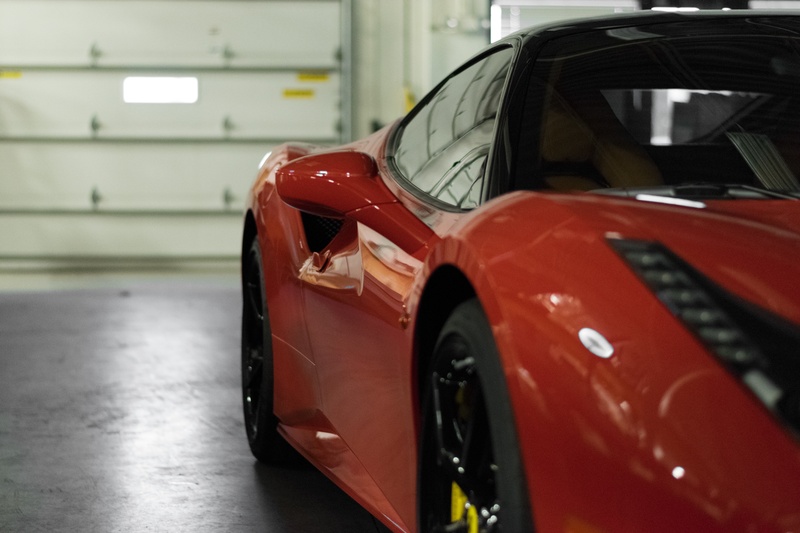 Once you have created the perfect garage rental unit, contact our team at Performance Property Management and let us find you the tenant of your dreams! More landlords and investors are outsourcing their day to day workload to companies like Performance Property Management. PMCs are simply more equipped to handle the admin, the complaints, and those pesky late payments. 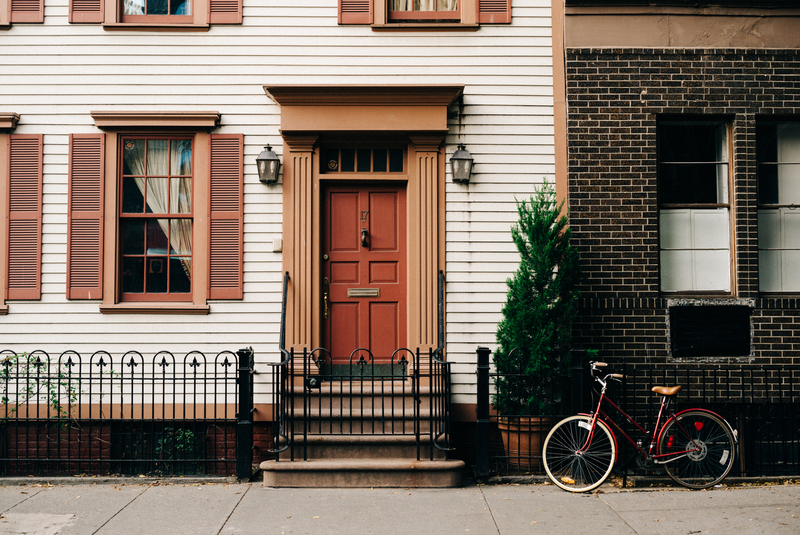 For landlords still considering handing off the management of their property to a PMC, here are 3 tips to ensure you get paid on time. One useful twist on an old standard is to frame up early and on-time payments as a positive instead of late payments as a negative. Consider offering your new tenant a small discount per month for early or on-time payments. You can even add this cost on top of the rent so you don’t lose money when the tenant takes advantage of the discount. Psychologically, offering a positive reward rather than a negative punishment does better to bolster communication, and builds a stronger relationship between you and your tenant. Just about everyone knows how to pay online these days and prefers it. Email transfers and PayPal are simply more convenient and less effort than writing cheques or handing real money over to someone. Consider investing in one of the many online payment portals to make collecting rent a whole lot easier. Ultimately, the best thing you can do to ensure on-time payments is get the best quality tenants. Screen potential candidates thoroughly, check more than one previous landlord reference, and have a look at their social media pages. High quality tenants are the least trouble, always. The best and most popular option for collecting rent on time in 2017 is to outsource the job to a Property Management Company who specializes in finding the best tenants, and making it easy for tenants to pay. 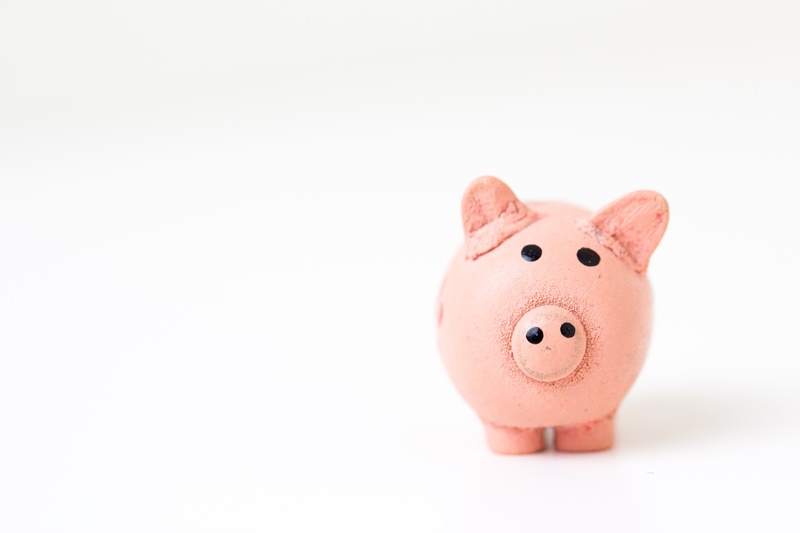 If you’re still a DIY landlord or investor, take our above 3 tips and you’ll be sure to increase your chances of getting paid on time. When you’re ready to make the switch to a PM, get in touch with us at www.performancepm.com. When looking to purchase an investment property it is crucial to pay attention to the details of the home you are purchasing. For example, is the foundation in good shape? Is the plumbing and electrical going to pass inspection? Even if you think you know the real estate market inside and out, it is easy to overlook some critical factors. Check out these 3 things that are often overlooked. You can have the nicest rental in the city with the best amenities, but if it’s sitting in the middle of a dangerous neighbourhood, nobody is going to rent it. In cities like Toronto, a high-crime neighbourhood can be one short block away from a low-crime, residential neighbourhood. This being said, it is important to research the area thoroughly to ensure you are purchasing in a safe zone. Don’t simply ask the property owner but do your own research online. Chances are, you will come across tenants who have young children or who plan to have children down the road. This means access to schools is really important. Check the neighbourhood out for the closest elementary and high schools and then research the quality and reputation of those schools. Find out if the potential neighbourhood is growing and thriving by researching the city’s future plans to build. 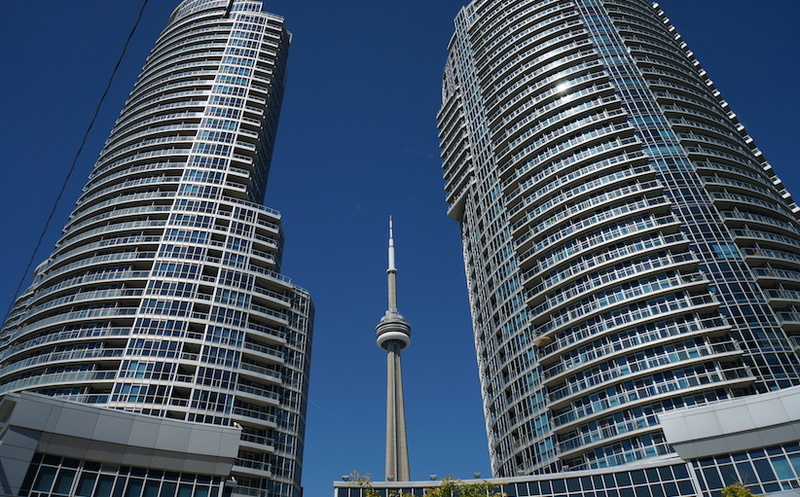 Are there new condo developments, parks, restaurants, or malls planning to move into the area? If so, it’s a good indication that the neighbourhood is growing and so will your property value. Remember, it’s not enough to buy a great house if nobody wants to rent it from you. Don’t forget to consider these factors before purchasing an investment property. So what does it take to land the “Rental of the Week” according to Toronto Life? Just ask us at Performance Property Management! It begins with a stunning 847 square foot condo, boasting 9-foot ceilings, 2 bedrooms, 2 baths, 1 parking spot, 1 locker and a spacious balcony in the Queen West area. 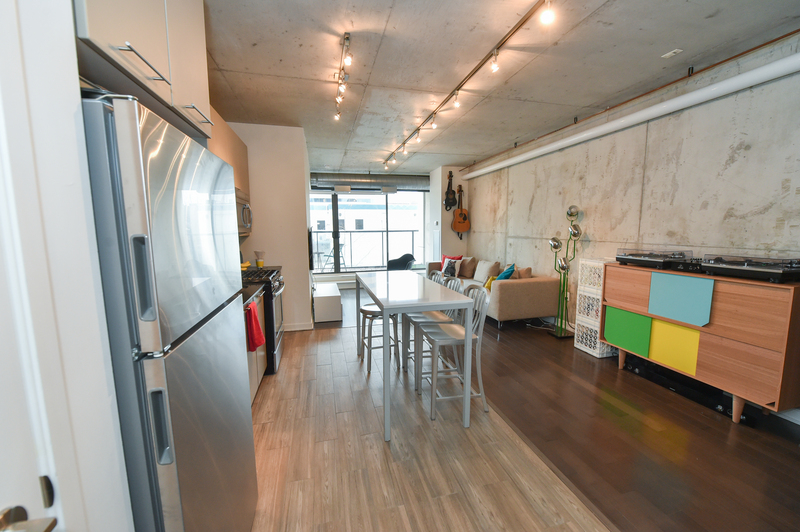 Did we mention that this condo also has a two-bedroom loft with exposed concrete ceilings and a west-facing balcony? What’s not to love right? As if this wasn’t cool enough, tenant’s vehicles are stacked vertically in a state of the art parking garage in an effort to save space. The master and guest bedroom both have noise-cancelling barn doors and the unit contains airy floor-to-ceiling windows that drown the unit in a ton of natural light too. This unit is located in a nine-story complex at Five Nine on Richmond right smack dab in the middle of the hustle and bustle of Toronto. Can you say perfect location? If you are a working professional or family looking to move to the heart of the city, then get in touch with us at Performance Property Management and check out our properties here. Performance Property Management would like to take this opportunity to update our property owners on some updates with the Ontario Housing Market that were released yesterday. This morning Kathleen Wynne, the Premier of Ontario, made an announcement to “cool the hot Toronto housing market”. As she mentioned, there will be a number of significant measures undertaken that address; purchases by foreign buyers, rent control, affordable rental development, standardized leasing, pre-construction assignment purchases, conduct of Real Estate Agents, and vacant home tax. This will only apply to those of you who are non-residents, and plan on purchasing more property within the Golden Horseshoe, which encompasses as far north as Barrie, the GTA, Hamilton, and as far south as Niagara to the U.S. border. Any purchasers that this applies, to will also be able to get a rebate if they stay in the country. Expanding the province’s existing rent control system to cover all tenants, including those in buildings built AFTER 1991. When this comes into effect, it will mean that tenant increases will be capped at the guidelines set out by the RTA (Residential Tenancies Act), which is tied to the rate of inflation. The annual rate for 2017 is 1.5%. A rebate of development cost charges to encourage more rental housing buildings. This is an effort to increase the construction of more affordable rental housing, thereby supply. Other provinces currently have this, but it is intended to keep clauses out of leases that are harmful to the tenant. Since Performance Property Management’s leases are based on the ones provided by the Landlord & Tenant Board, there should not be any significant changes to you for this item. This is made to address those pre-construction buyers who purchase large swaths of units (on assignment) and sell at a later date for a profit. Many developers already attempt to prevent this, however Wynne is attempting to standardize this. More specifically this is to address Multiple Representation in Real Estate Agents. The idea that an agent representing both the seller and the buyer of a unit can often times be seen as a conflict of interest in some Provinces, and can also be viewed as fuelling bidding wars. As there is an apparent glut of vacant units in the city, this is meant to pressure the owners of vacant units to rent them out, thereby increasing supply of rental housing. This is meant to increase the supply of government owned rental & affordable housing. Again, this is meant to incentivize the construction of purpose-built rental apartment buildings on a large scale. As you can see, these changes have been implemented to increase the supply of affordable housing, and to protect tenants from significant increases in rent. At the same time these rules incentivize people to build more rental homes, which would be a benefit to you if you had this in mind. Below are two articles that touch on what I’ve mentioned. If you have any questions, comments or concerns about how this may affect your individual situation, please don’t hesitate to give Performance Property Management a call. If you have questions that pertain to the purchase or sale of yours or other properties, we can certainly assist in that regard. Furthermore, Performance PM has opened a Real Estate Brokerage to better serve your needs!